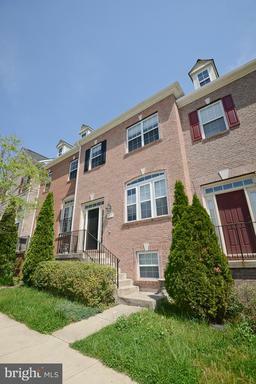 LUXURY WELL MAINTAINED TOWNHOUSE WITH 3 LEVEL, 3 BR, 2 FULL BATH, 2 HALF BATH, 2 CAR GARAGE. GOURMET KITCHEN, GRANITE COUNTERTOPS, BACKSPLASH, HARDWOOD FLOORS ON 3 LEVELS, TWO SIDED FIREPLACE, CERAMIC TILE IN BATHROOMS. NEW PAINT NEW REFRIGERATOR JUST INSTALLED. NEW STOVE IS COMING ON 17TH! NEAR FAIR OAKS MALL, FAIRFAX CORNER, GOVT CENTER, WEGMANS, 66, 50, 29, 7100.